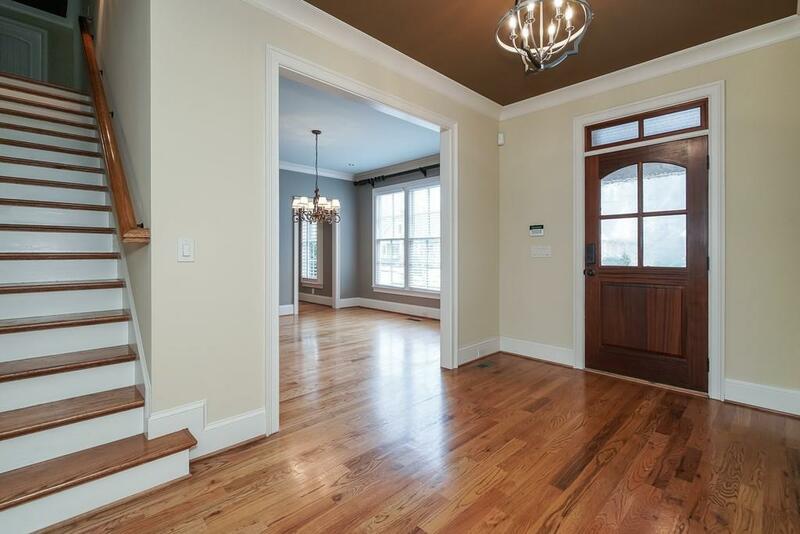 This charming craftsman style home has 4 bedrooms and 3 1/2 baths. Master is located on main level and is adjacent to the laundry area and walk in closet. 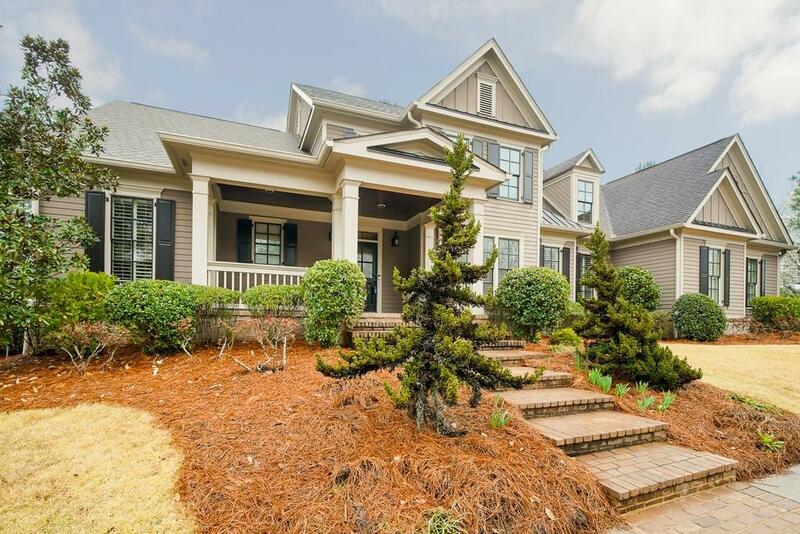 Home has coffered ceiling in great room, hardwood floors throughout the main level, stainless steel appliances, stone counters, and lovely patio for entertaining. 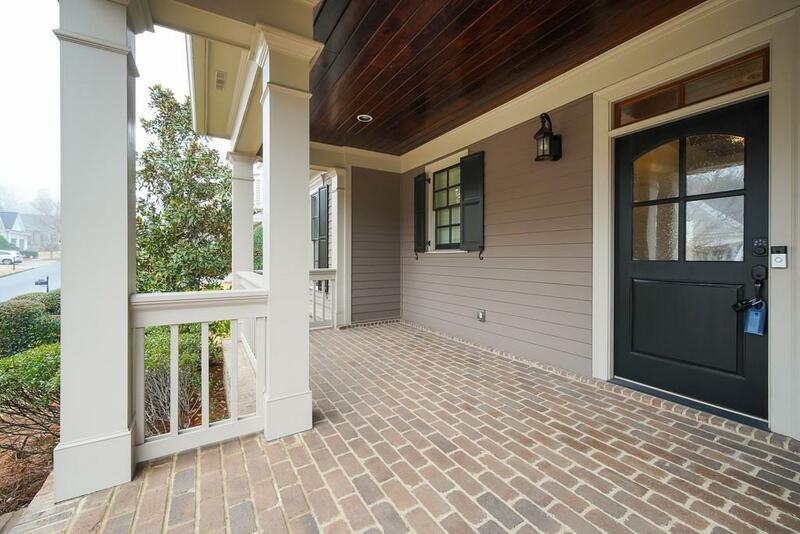 Home has quick access to Marietta, Town Center, and I-75.